Hi! My name is Rachel, I live around rochester new york. 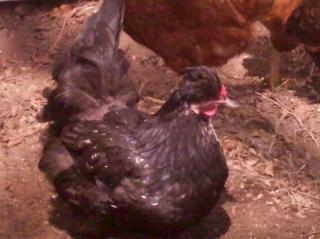 I started my chicken family in May 2009. 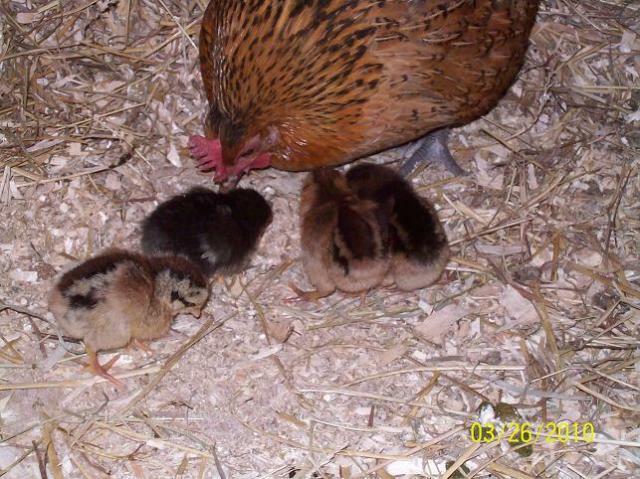 We adopted 6 and if you know chicken math, then you know I now have a lot more chickens. Thanks to broody hens it keeps growing. My DH is fabulous and he is a carpenter (lucky me) and he supports my newfound chicken addiction. He has built me 3 chicken coops (this last one being the best and final, I say the best and he says the final). I have 2 cats (Ivey and Sebastian) and 1 Beagle-lab mix, Ginger. I love this website..so helpful..thanks everyone for all their knowledge! 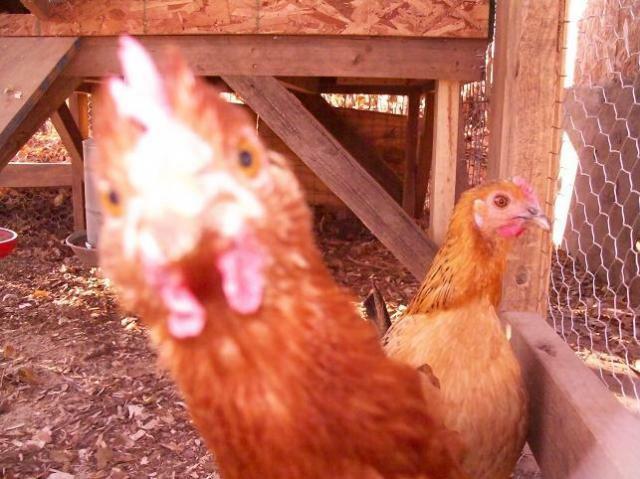 Check out my coop page which has my 2 old coops, we decided to make one big one that I could walk in to (and have more chickens, of course). I ride horses, english..jumpers is my favorite along with training colts and phillies. I am a big fan of Clinton Anderson and I think he has the best laid plan, brought to you in plain english, for training any horse. I keep learning every step of the way and laugh when people think I know a lot about caring for chickens. I have come a long way, but keep having to find out what I have done wrong the hard way. Nature has it's way of teaching me.